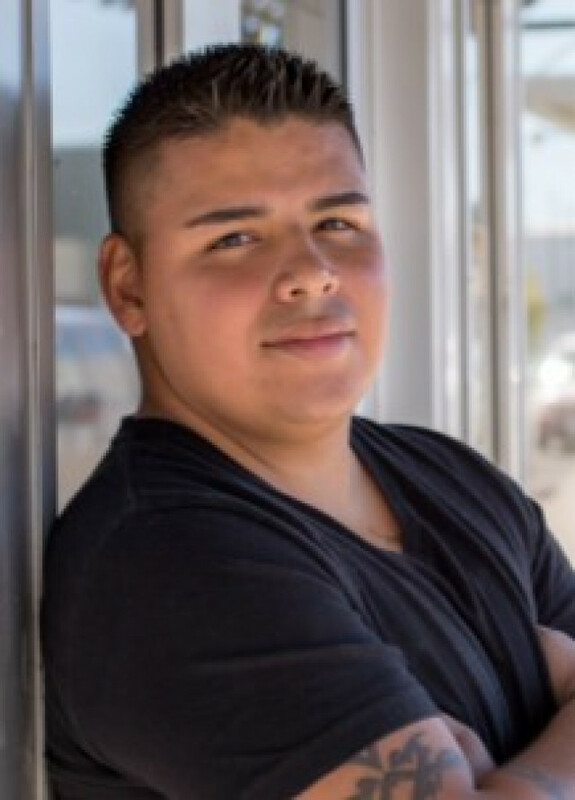 Gustavo is the executive director of EUVALCREE in Ontario, Oregon, an organization that develops the social capital and leadership capacity of community members. Gustavo was appointed by Governor Kate Brown to sit on two positions as: 1) Commissioner on the Oregon Advocacy Commission-Commission on Hispanic Affairs and 2) Board Member for the Cultural Development Board for the State of Oregon-Oregon Cultural Trust. He received his Bachelor of Science in Psychology with a Neuroscience emphasis from Pacific University and is completing his Master’s in Business Administration from Boise State University. In addition to continuing his education and managing a non-profit organization, Gustavo works as an independent consultant supporting minority owned businesses to improve their economies of scale, strategize to develop competitive advantage and increase business visibility.